My concert quality system! Customized for your event. Ready to play those retro favorites. 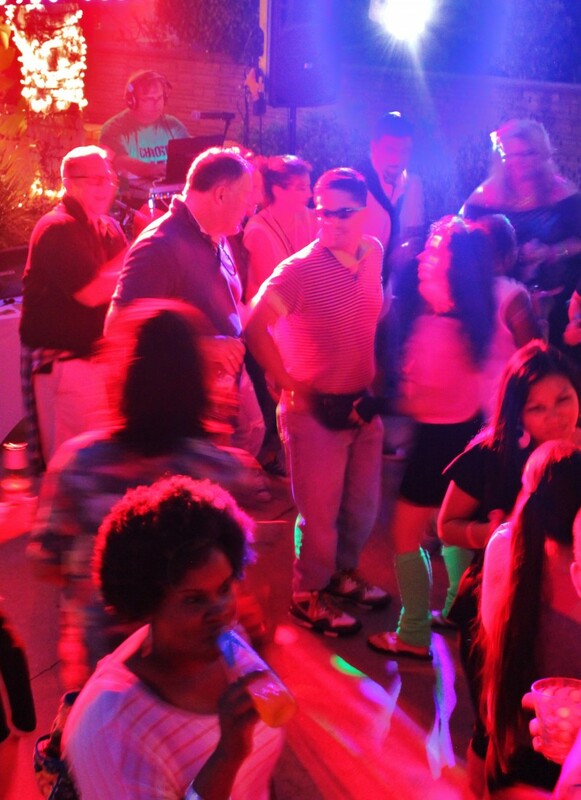 Love parties on the boardwalk! Electro Swing night in Hollywood. Electro Swing at Hemingway's Hollywood. Playing at Pour Vous Hollywood. Posing with club owner and distinguished guests. Our classic photo booth is customized for each event we do! An excellent selection of props for our photo booth! We also make custom props! Best photo booth in the business! Yes, ladies and gents, The Laker Girls posing in our photo booth. DJ lighting at its best! All of our work is customized for event event by us! The photo booth is rockin' , grab a prop! Jamming after sunset at a beach party! Mobile DJ and Photo Booth Rental Done Right! I am a retro DJ going back into time and playing those favorites that fill the dance floor. I truly love the music I play. This is hard to relay to people before they see me work. I like great equipment and take extreme pride in giving my clients my best effort. I love pleasing my guests and getting a reaction out of people when I play that song that takes them back in time! 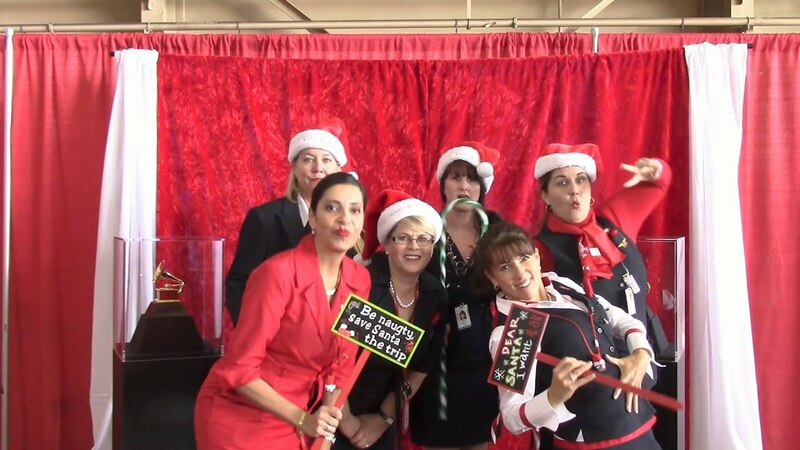 Our photo booth has worked for organizations like Delta Airlines, The Grammy's, The Los Angeles Lakers, The Los Angeles Kings, The Special Olympics and more! 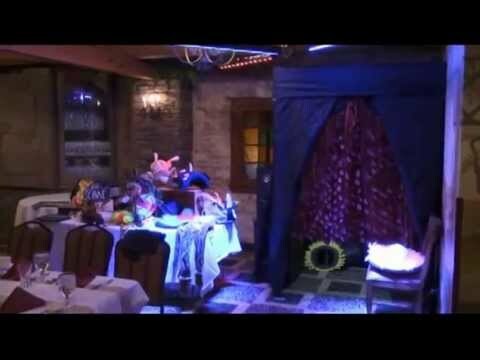 Every event is a custom event where we provide custom props and templates based on your needs. I have known Rob McCulley since 1980. He is the brother of one my best friends during childhood. It all started when I was a teenager and he was just getting started. He immediately had quite the following. Our friends always knew that Rob DJ'd the best parties in town. Fast forward to 10-7-17, when Rob DJ'd my 50th Birthday celebration. When my husband and I were planning this party I told him Rob was the guy for the job. So we arranged the party around Rob's schedule. Rob asked for my desired play list and genre preferences ahead of time and jammed like no other!! My party was a smashing success because of his talent, energy, and passion for what he does. He also takes requests and always delivers. I felt like I was 17 again and could have danced until 2 in the morning! And I would remiss if I didn't mention his gal Amy! She rocked the photo booth. My entire party, from my nephew, to my 87-year-old mother-in-law, and all my friends had a blast mugging for the camera. So, if you want a good time, call Rob and Amy! They won't let you down. Also, here is a review left on my Facebook page dated Sept 2017: Hey LA peeps! This is just a note to think of DJ Rob for your upcoming holiday events! He just did my sisters awesome 50th bday with an upscale Harry Potter theme. He opened with a sick mashup/ electronic twist he created of the Harry Potter score. It was awesome. Creative retro twist as well! And does all kinds of parties. Hit him up or let me know if you want to get in touch! I truly love the music I play. This is hard to relay to people before they see me work. I like great equipment and take extreme pride in giving my clients my best effort. I love pleasing my guests and getting a reaction out of people when I play that song that takes them back in time! The interactions with my clients as well as the ability to perform and not just be a human jukebox. First, let's take into an account what the event is and what vision the clients sees. From there let's build a package of equipment, music and other services that best matches the event. We don't sell, we just evaluate and see how to best fit the clients vision. No two events are alike, each party is treated as a custom celebration whether a wedding, 90th birthday party or corporate holiday bash. YES! If you would like to speak with past clients I would be more than happy to arrange contact with past clients. I am part of a group of DJ's that continuously communicate and share knowledge and ideas. I am confident that I will stay up to date on the technology and techniques that will keep my performances fresh. I love technology and have spent most of my career helping others make technology work for them. Mixing that love with music and good times gets me excited and provides me with a sense of accomplishment when a job is done well. At the end of the event, when I meet with the event organizer I want to know that all expectations were exceeded and that from that day forward I am 'their guy"..... I strive for that reaction! 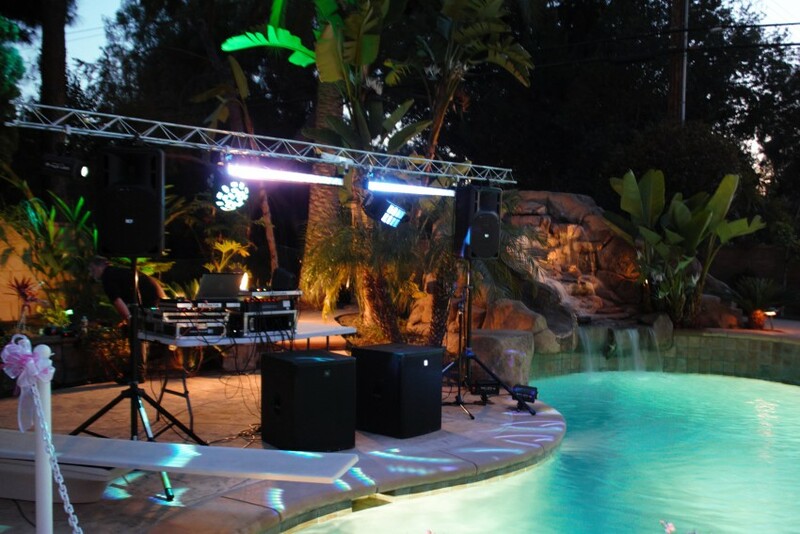 I have worked with folks looking to throw a fantastic backyard party for family and friends as well as larger and more formal corporate events. I also love weddings and have provided my DJ services plus a photo booth with attendant and a sound system for a garden ceremony. I try to become part of the clients vision for the event. 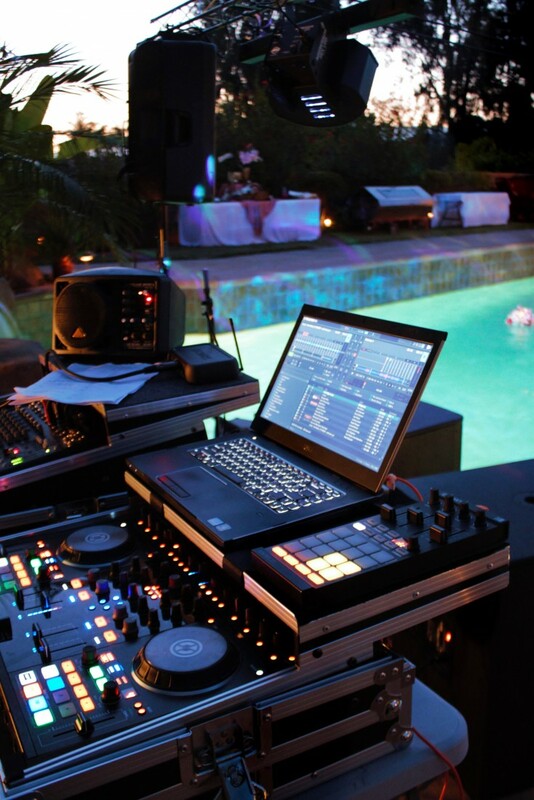 Try and look for someone that is DJ'ing for the love of music and truly interested in your event. I love parties and have always loved music of many types. I have always been a people person and loved interacting and performing.